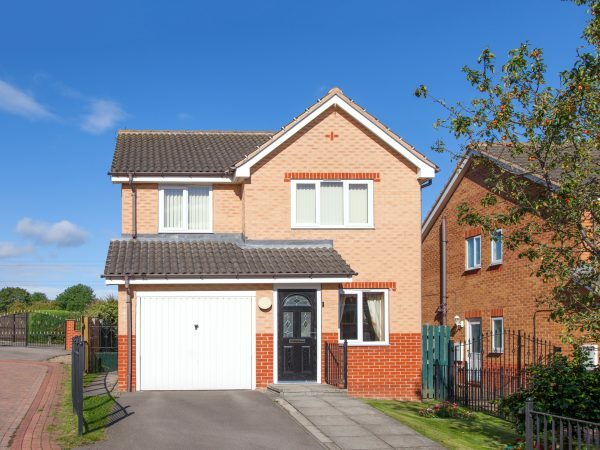 To request a quote or if you require urgent assistance, give us a call. 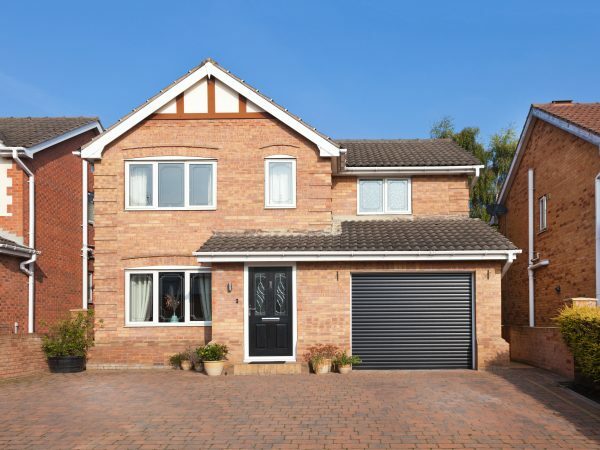 With over 27 years experience, Courtney Garage Door Repairs provide the East Midlands with a fast, reliable and cost-effective solution to any issues that they may have with their garage door. Whether it’s a leaning door, problems with the wires, lock, or perhaps the timber frame is rotting – we are here to help you. We offer fast response garage door repair services across the East Midlands and aim to repair your garage door within 48 hours of your call. You can rest assured that you will receive a professional, courteous service that could save you hundreds of pounds on replacing your garage door or simply new garage door parts. Not only do we offer garage door repairs, but, we also provide a garage door replacement service. 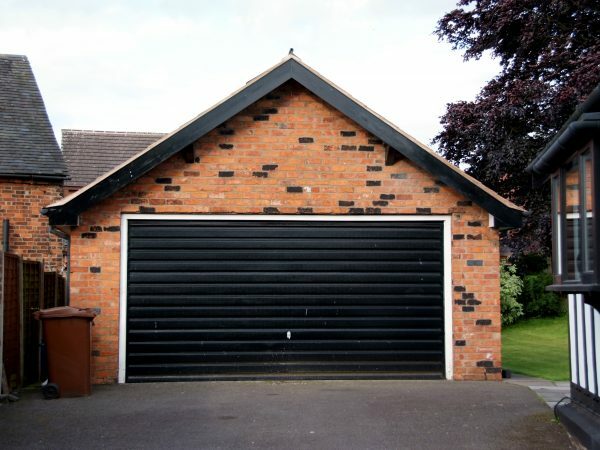 If your garage door is beyond repair we can help you to choose a replacement and can also install it for you. We are proud to provide our array of services to all villages, towns and cities in the East Midlands. 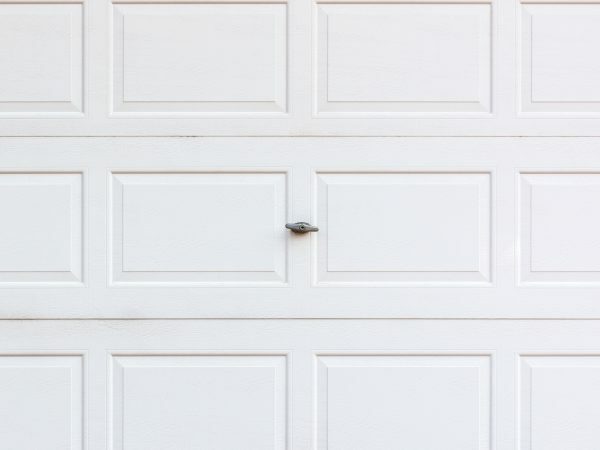 We pride ourselves on the level of honesty we provide to our customers, this is why we will not sell you a new garage door if we think we could repair your old one. So if your garage door is broken, even if another company has told you it isn’t repairable, why not call us first for a free no-obligation repair quote? There are no hidden charges and one call could potentially save you hundreds of pounds. Don’t hesitate to get in touch with us today on 0800 093 6123.